HONOLULU (HawaiiNewsNow) - Go ahead, take a deep breath. 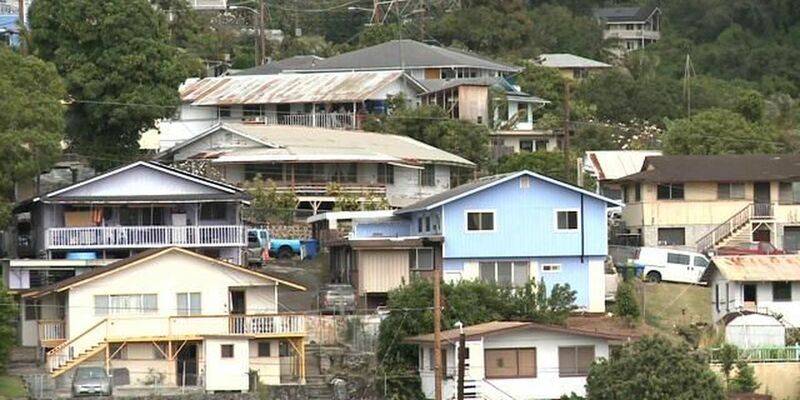 A new report from the American Lung Association says Hawaii has some of the cleanest air in the nation. And urban Honolulu was ranked the fifth-cleanest city in the nation for year-round particle pollution. Honolulu was also rated "A" for ozone pollution. Volcanic smog, or vog, hurt Hawaii Island's showing in the ranking, earning it a "C" for particle pollution. Hawaii's showing is something to be grateful for. The "State of the Air 2016" report concluded that more than half of Americans – 166 million people – live in counties where they're exposed to unhealthful levels of these pollutants. On the bright side, the analysis found that air quality had improved overall compared from 2012. The report ranked cities in California among the worst for pollution. Los Angeles was labeled the worst city for ozone pollution, and Bakersfield, Calif. was named the worst city for year-round particle pollution.